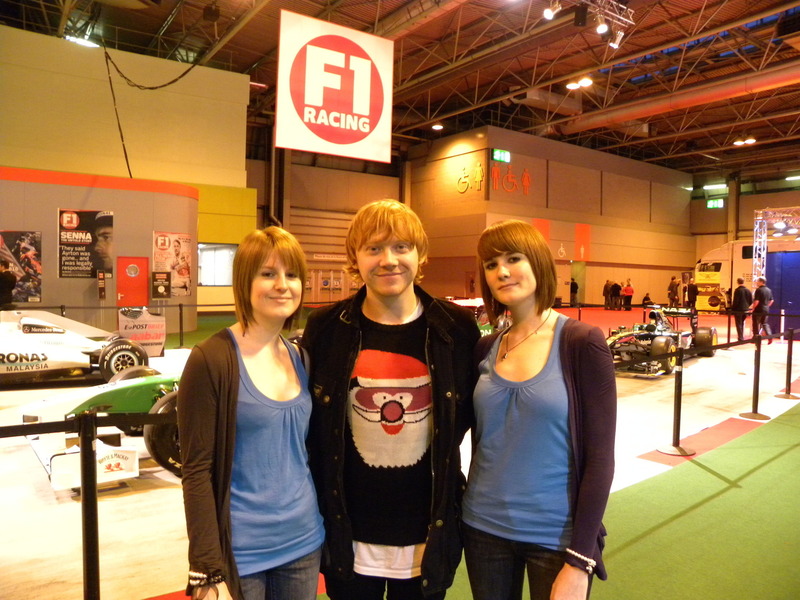 Autosport International. . HD Wallpaper and background images in the Rupert Grint club tagged: rupert grint. This Rupert Grint photo might contain hip boot, thigh boot, playsuit, salopette corta, collant, body, and collant e calzamaglie.